Spring has decided to make an appearance! and the temperatures soared to 73 degrees yesterday. The weekend even turned out pretty awesome and The Professor and I took advantage of it. We enjoyed an evening out with some friends downtown Philly which offered me the opportunity to capture the city in the early evening light. we decided to explore a few outside flea markets in the area. Unfortunately, nothing caught my eye except for these water towers. for a solid two hours with his non-stop humor. Three crows have been checking out my backyard. They mostly sit in the trees scoping out the area. Occasionally, they get brave enough to come pick up some food under the feeders but are very skittish. I used to frighten them away until I read "Gifts of the Crow" which describes amazing, true stories of crows who rage, grieve, give gifts, work together, and use tools. Some of the book gets a bit too technical about brain structure but I did enjoy all the stories of their behavior. Now I feel a bit bad that I was so rude to them. Hopefully they'll forgive me and maybe someday bring me gifts! And see those new buds on the tree. Yep, Spring has finally arrived! Hooray for SPRING! and for your lovely images!!! oo the water towers are cool...and if you have another pic of the mural in that first one would love to see it...i love street art....and the bright colors of the robin as well...lovely....hooray spring! :) I just love crows. We have a family that stops by at least once a day, sometimes more. Water towers are interesting, there's no two alike. In college, I worked in an old building and I had access to the roof. Their water tower was pretty neat; I'd kill to get back there today for some photos. I always love your bird photos. We've had quite the number visiting our feeders recently. I wish the crows would stop by, I only ever see them in the distance too. So I heard someone has confirmed the arrival of spring. What did the flowers say? How about the feathered friends? 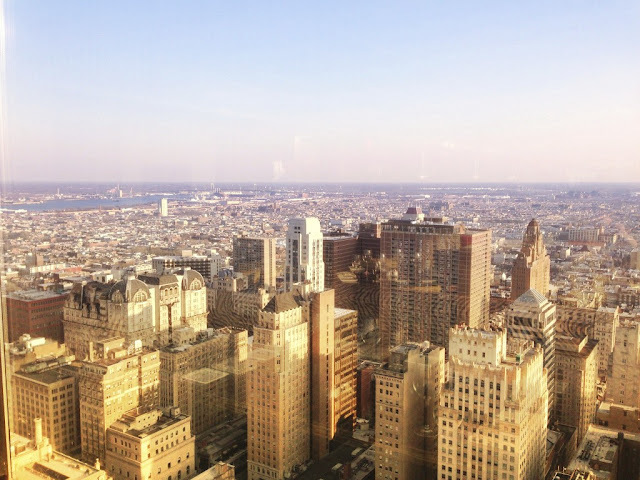 As a former resident of PA, I sure enjoyed your Philly photos. Yesterday I saw a robin in Breckenridge as I walked along the river. Today, it's snowing. Enjoy spring for me please! Wonderful captures as always, Reena, and I too love the water towers! And such beautiful birds!! I was surprised to discover the same facts about Crows some time ago and I've come to appreciate the incredible numbers we here! I'm also a big fan of Bill Cosby, so I would have enjoyed your weekend as well! Hope your week is off to a great start, too! like the old water towers. and yay for spring! sweet robins. and i love the crows that hang here, too. I saw my first robin just yesterday, but it looked like a baby, and I'm not sure how that could be, given the weather we've had. It was sure nice to see though. I just love Bill Cosby! Truly, he makes my ribs hurt. So glad you enjoyed it. Wishing you a wonderful day, Reena! I wonder why they call those markets "flea markets"? 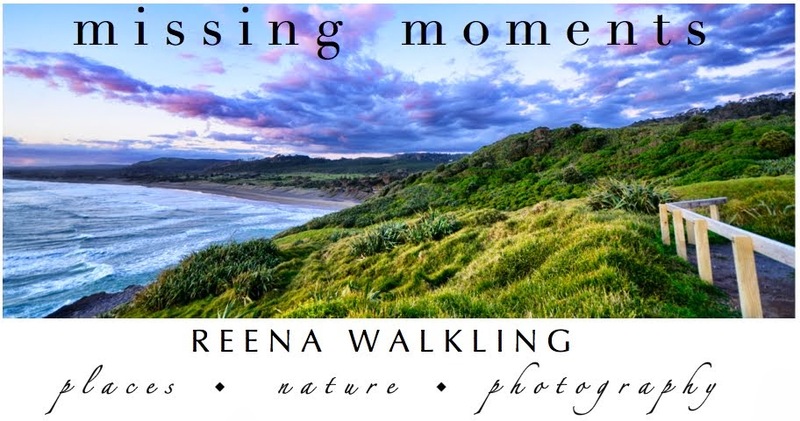 Beautiful images, Reena! I'm curious as to how you got that photo from "way up there"! Love the juxtaposition of the water tower and the wall art, too. As for crows, they moved into our town a few years ago---I still think it had something to do with the appearance of tree squirrels. It definitely looks like spring has come to your neck of the woods. We still have lots of snow here. What lovely shots - looks like a great day out. We have a pair of crows that usually live here, but they've been gone for a little while and I suspect they have a nest they are tending. I'm so glad you are seeing signs of Spring! Crows really do get a bad rap. I believe it's because they are so big and dark and evil-looking. The robins are here too and today went up to an amazing 82 degrees. A little too warm too fast for me, frankly. I loved reading your springy post! and your images and textures are gorgeous as usual! 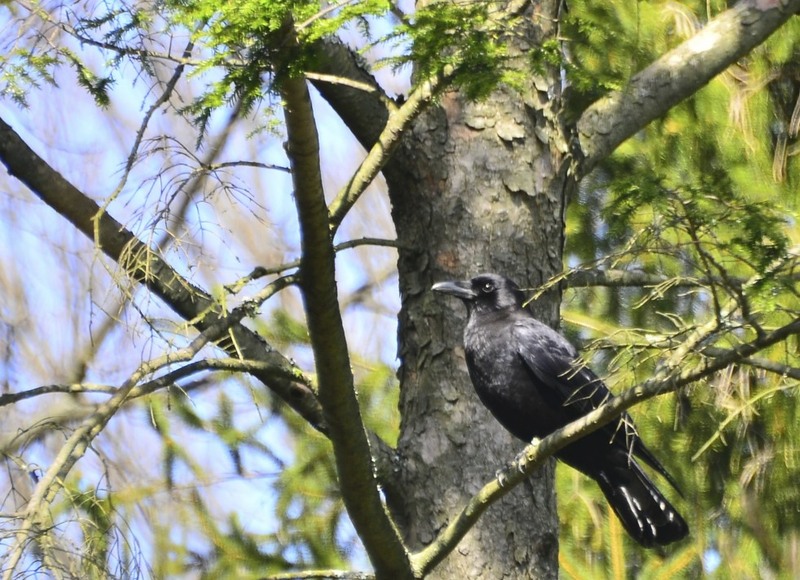 Our yard is surrounded by tall pine trees that have become the homes for three pair of crows. I totally enjoy watching them at our feeder. One always stands guard while the rest eat. It's funny how the smaller birds stand up to squirrels, yet these large crows yield to them. I'll have to check out that book. So glad to hear spring has arrived in your neck of the woods. I always love seeing the visitors in your yard.. Very nice, it is cold and sleeting here today. A great collection of Spring sightings. Bring it on. Oh how wonderful to see the little robins back in your spring garden, not so much the black crows they're a wee bit spooky :) I love spring with a passion, everything starting new again, all those buds just waiting to burst forth..nice! wow, I would love to see Bill Cosby. Your photo of the robin is lovely. Really nice. Great shots! Sounds like spring has finally arrived for you. I'm still waiting! I especially love the mural. Have a great week. One or two days of nice warm weather has made everything just start to pop up around here too...I love it! I have to read that book! Sounds like a book I'd love! An evening in Philly, Cosby and Spring? I think that's a hat-trick. It DOES look like spring there. Crows are very smart birds. We have a pair that wait for my husband every morning to put peanuts out in one of our feeders. Wonderful!! And Bill Cosby to boot?! A fine set of photos. It sounds like you have been having a lot of fun. oh, your photos look like visual poetry, reena! it's always a pleasure to visit your blog.